van der Maarel, H.T.M. (1993, February 23). 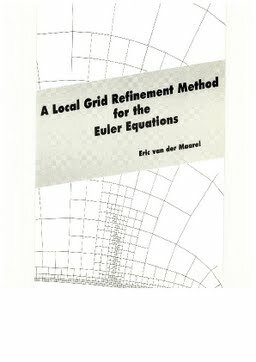 A local grid refinement method for the Euler equations.